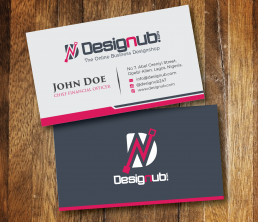 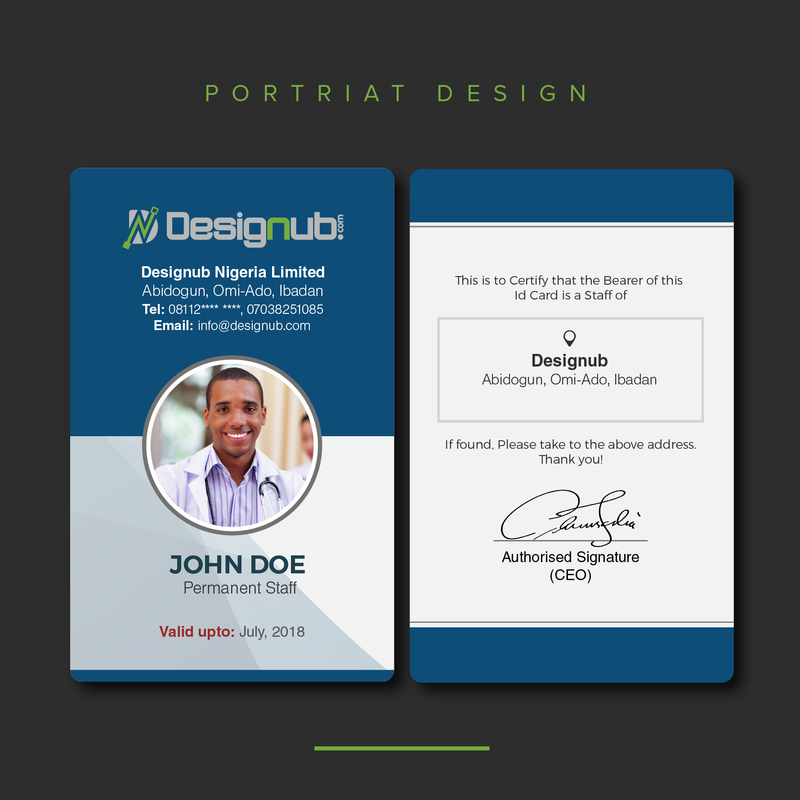 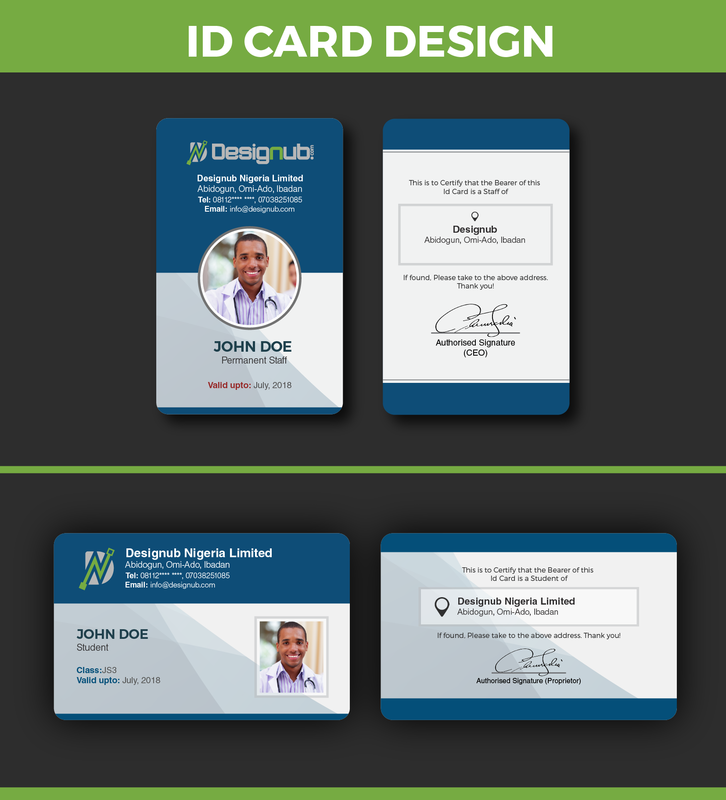 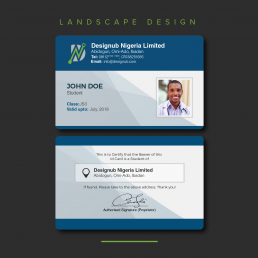 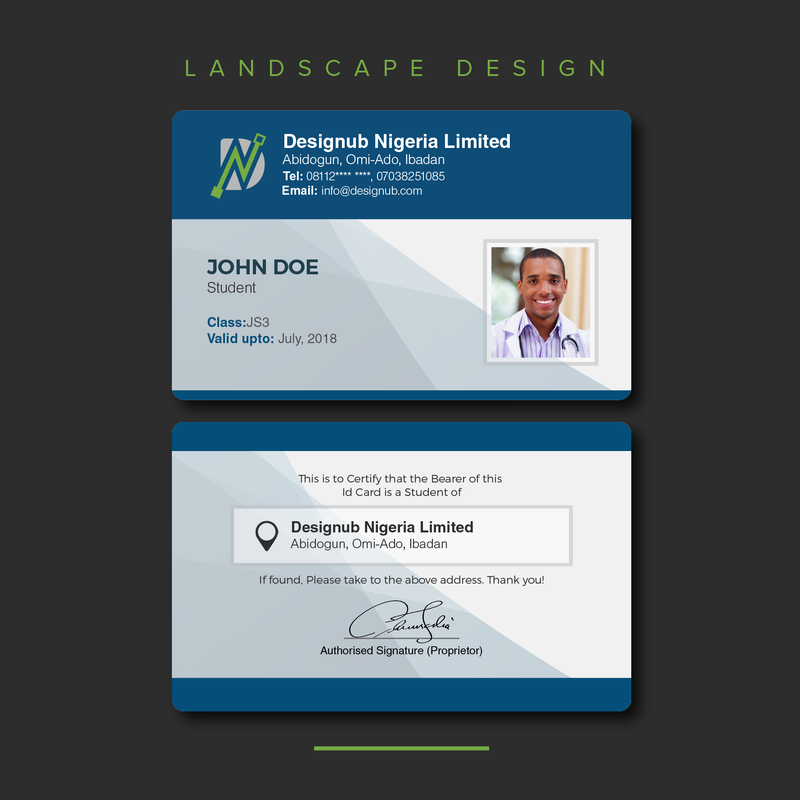 An incredibly innovative and professional looking ID card design that fits into different class of businesses. 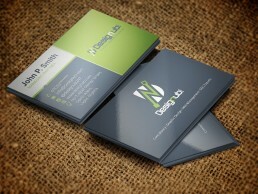 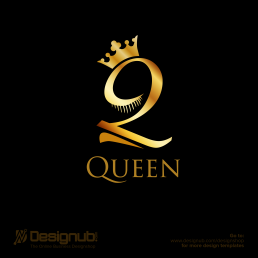 It is a design that inspires and nurtures creativity. 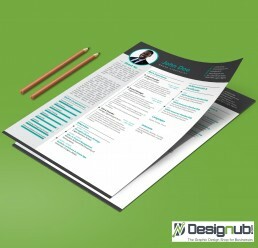 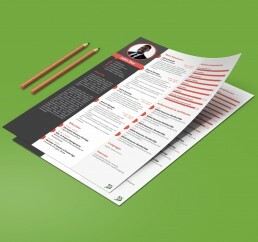 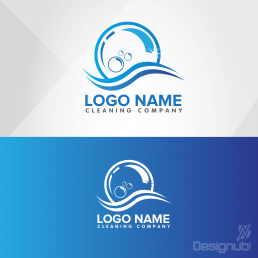 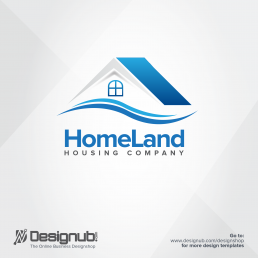 It can easily be adapted to fit into your business by changing design elements, such as logo, text and colour scheme.